IDaaS (Identity-as-a-Service) is one of the hottest segments of identity and access management (IAM). As the identity management market shifts to being a cloud identity management market, there are real questions on the ROI of Identity-as-a-Service. Historically, identity management solutions such as Microsoft Active Directory® weren’t really subject to the discussion of ROI. These core directory services type solutions existed as a part of doing business and the cost wasn’t super relevant. As the market moves and new IDaaS solutions such as Directory-as-a-Service® have emerged, there is a very real conversation around TCO. Many different cost factors that were once compulsory are now worth consideration. Some of these include major back office functions such as hosting, backup, network, and security. Cloud-based infrastructure and SaaS services are changing the game completely for IT organizations. These pieces of infrastructure and much more were essentially fixed costs. If they weren’t necessary for Active Directory, they were for some other IT applications. So, the cost of the data center and all of the associated components were just a cost of doing business. At that time, allocating the cost to an incremental, new application didn’t make sense because it was largely $0. 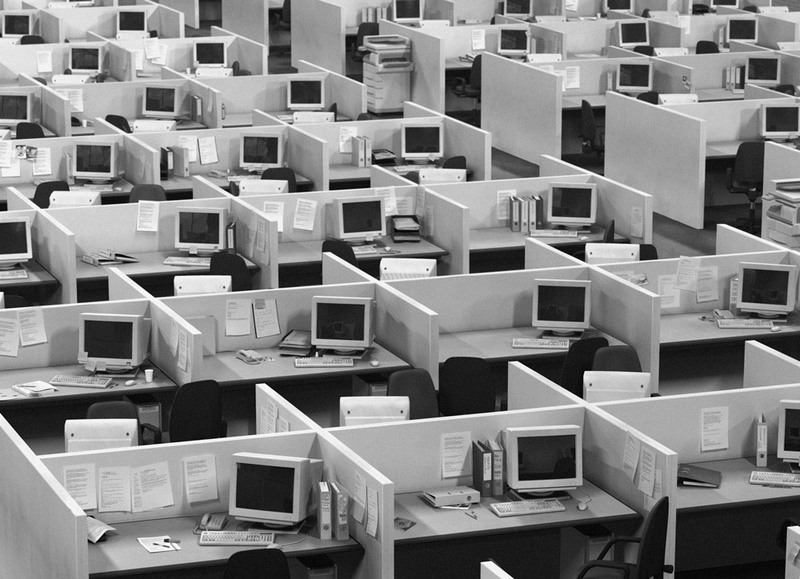 However, today the assumptions for IT organizations have changed. On-prem data centers are no longer in the cards for most organizations, so adding a new solution has real incremental costs. The same is true for many other parts of the IT infrastructure, including whether Microsoft licenses are even needed. All of these aspects need to be reviewed and analyzed to discover the true cost of running Active Directory. 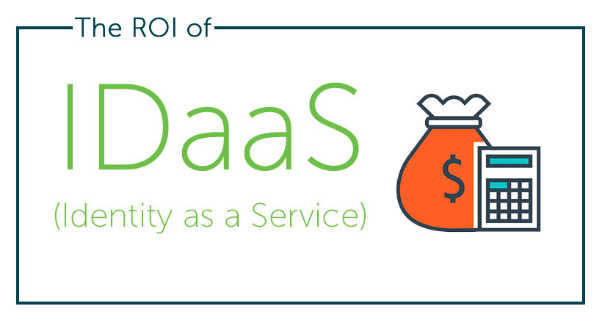 As it compares with the ROI of IDaaS, the equation is far simpler. Our virtual identity provider is delivered as a SaaS-based service and as a result many of these categories disappear. 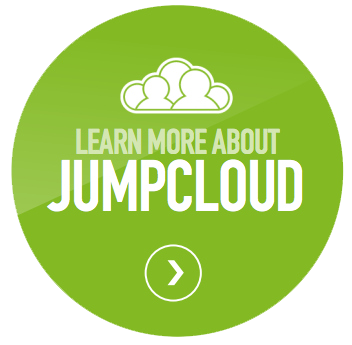 They are provided as part of our cloud directory services platform. While every organization’s numbers will be different, it is easy to see why IT admins are interested in the ROI of IDaaS. Of course, the next step is to run these equations for your organization, to see what the cost savings are relative to Active Directory and other identity management solutions that are already in the enterprise. If you would like to learn more about how to calculate the ROI of Identity-as-a-Service, drop us a note. Our team would be happy to help walk you through our Active Directory ROI calculator and compare that to Directory-as-a-Service.